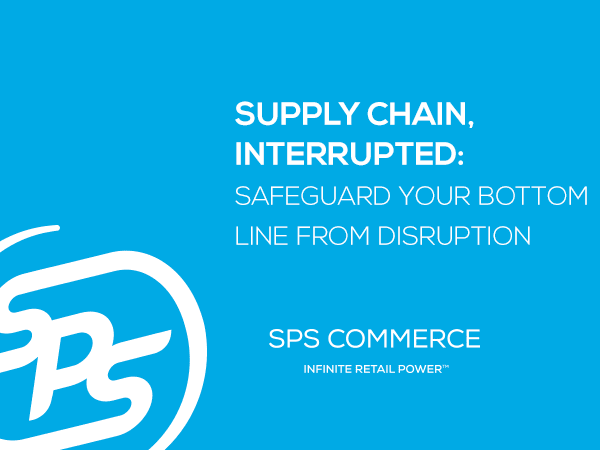 Safeguard your bottom line from disruption. Learn how to incorporate visibility tools into your supply chain strategy. Supply chain can be leveraged as a strategic differentiator. Identify everyday disruptions that drain resources and sales. Order fulfillment tools give trading partners the power to optimize sales and inventory—immediately. Evaluate your vendors consistently measure their performance and capabilities with vendor scorecarding.